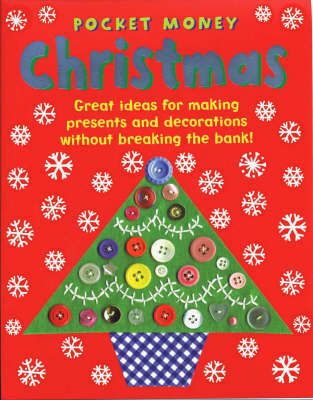 Have fun recycling used cards, wrapping paper, buttons, fabric, and even old wooly sweaters by following the instructions in this fun project book. All of the projects have clear and simple instructions. A handy star guide helps you choose between quick and easy projects, or ones that take a little longer. Everything you need for a great Christmas is here: beautiful cards and decorations, party hats for all of your friends, delicious recipes, and wonderful gifts that do not cost the earth.